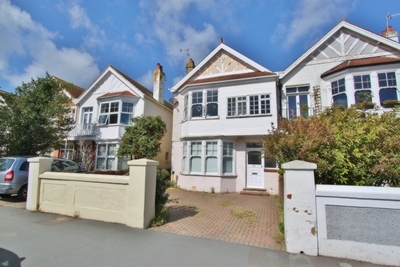 HOWARD & CO are delighted to be marketing this Very bright and spacious FIRST FLOOR converted 2 BEDROOM FLAT Located within easy reach of Worthing Hospital, Town Centre and Seafront. 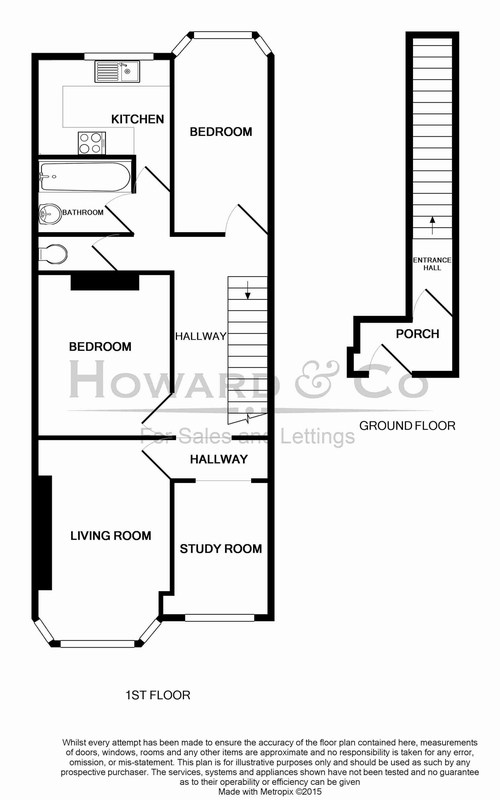 Accommodation comprises of a South Facing Living Room, Modern Fitted Kitchen, Three Bedrooms, Bathroom and Separate WC. The property benefits from Gas Central Heating and Off Road Parking is included. AVAILABLE MIDDLE OF MAY!, VIEW TODAY! SORRY NO DSS OR PETS!